Here We Grow Again! - Agape for Youth, Inc.
Agape for Youth, Inc. is looking to hire a Licensed Social Worker. Duties would include writing home studies, auditing files, planning and coordinating pre-service and ongoing training, providing pre-service training, completing re-certification’s, and coordinating our educational programming. 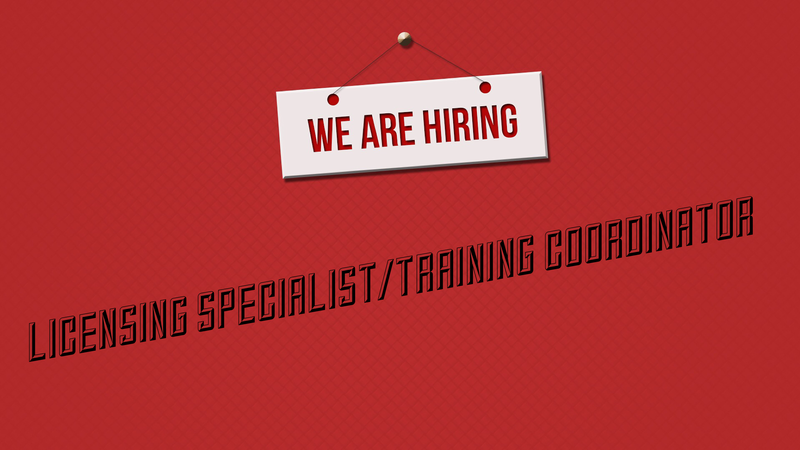 ← We are Hiring! Come join our Team! !